Brynn Cameron is the ex-girlfriend of NBA star Blake Griffin. Recently, she is in the news after she claimed that Blake is refusing to provide financial support to her and their two children. So who is Brynn Cameron exactly? Find out more about her. Brynn was born on July 8, 1986 in Van Nuys, California to Cathy and Stan Cameron. Like her ex-boyfriend, she also has a passion for basketball and used to play during her time at college. She played basketball at the University of Southern California and graduated in 2009 with a degree in sociology. 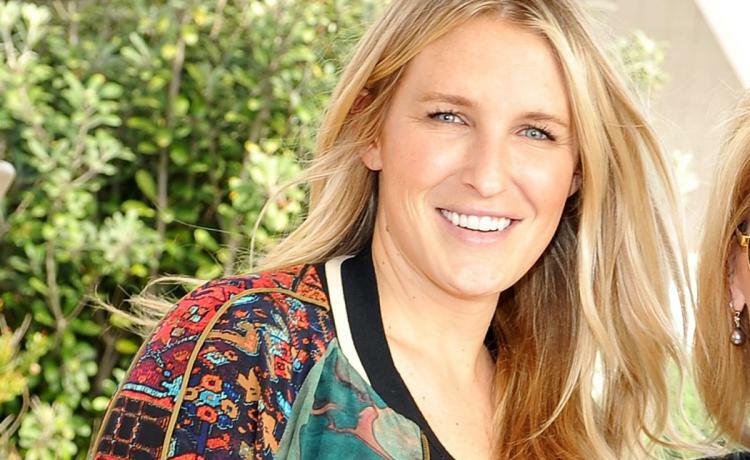 Before she met Blake Griffin, she dated former USC Quarterback Matt Leinart. 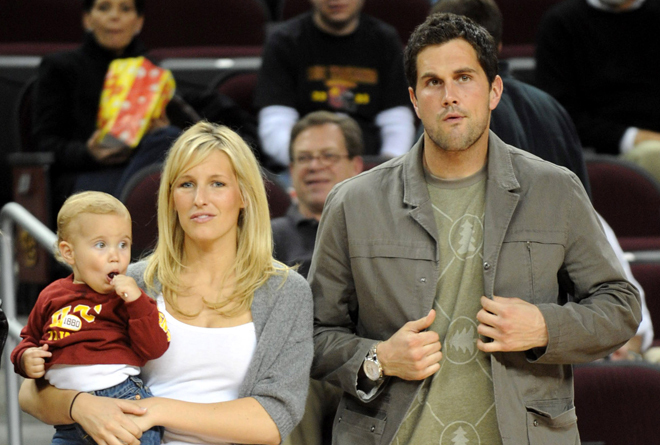 Brynn and Leinart met when both studied at the University of Southern California. They first met when Leinhart introduced himself during the study hall and then they bonded together. She gave birth to her son, Cole in 2006. Before he was born Brynn and Leinart broke up only after one year of relationship. Brynn then dated NBA superstar Blake Griffin. In August 2013, Brynn had a first child with Blake Griffin. At the time Ford Wilson Cameron-Griffin was born, Blake and Brynn were no longer together. Their relationship was on and off sometimes and in 2016 Brynn had a second child with Blake Griffin. Their daughter named Finely Elaine was born on September 2016. Cameron and Blake were also engaged at one point but he called off the wedding last year following his relationship with Kendall Jenner. Recently, Blake Griffin’s ex-girlfriend has filed a lawsuit claiming that he abandoned his family for a romance with supermodel Kendall Jenner. She claimed that he abandoned his family because he cared more about the glamour of being a Hollywood celebrity than being a father and family man’. According to her lawyer Bryan Freedman, the lawsuit says Griffin made repeated pledges to Cameron, promising to support her after insisting she abandon her sports marketing job and interior design business. However, the amount of money she wants is still unclear.